According to LNS Research, two of the top three strategic objectives for food and beverage companies are ensuring consistent quality and increasing production capabilities to meet rising demand. At the same time, limited capital expenditure budgets means these goals are ideally met using existing equipment. Operating under these constraints, it’s critical that manufacturers use every tool at their disposal to optimise asset availability in order to drive maximum production while maintaining quality. Stated differently, now is not the time for unplanned downtime. 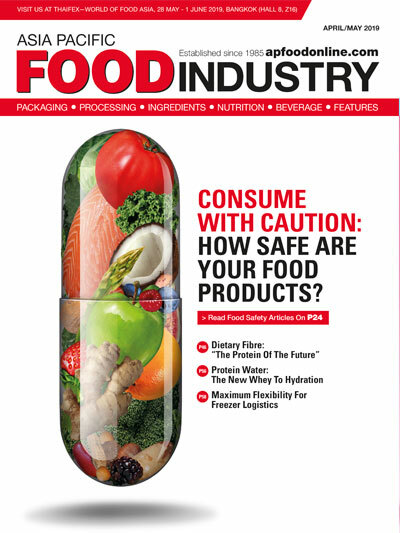 Ensuring asset reliability is critical in the food and beverage industry, as unreliable assets directly and indirectly cause unreliable processes. The failure of an asset does not just lead to unscheduled downtime and loss of production—it also has a significant impact on a company’s quality, safety, compliance, environmental and sustainability processes. Ultimately, an unreliable asset has a significant impact on profitability. 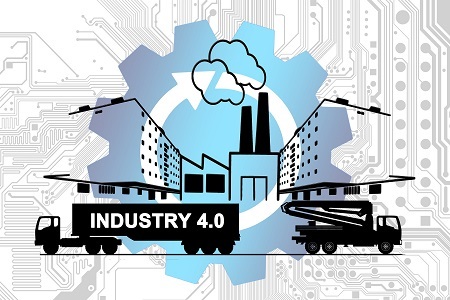 Given the cost pressures this industry faces, the importance of compliance and the criticality of maintaining consistent production, food and beverage companies are now seriously exploring how to best implement Industrial Internet of Things (IIoT) technologies to improve visibility and understanding of how their assets are operating. 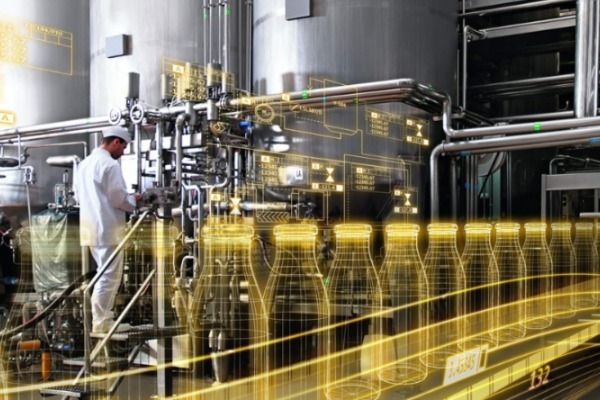 Leading food and beverage companies are now leveraging the IIoT to digitalise operations and asset lifecycle management to improve operational efficiency, asset reliability and profitability. 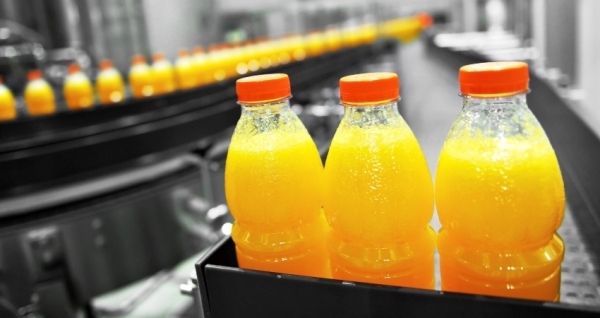 By digitalising operations, food and beverage manufacturers can transform their manufacturing processes through a production control and data collection system, such as an advanced Manufacturing Execution System (MES), which enables operators to use modelling tools and drill down analytics to discover bottlenecks and continuously improve their design operations. 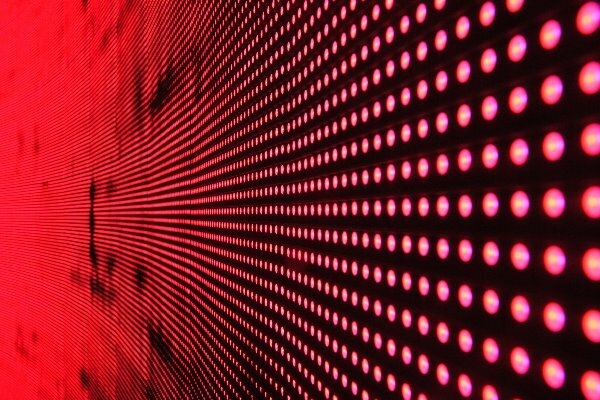 Identifying operational inefficiencies is frequently the first step in a company’s digital transformation journey—you can’t fix a problem if you don’t know it exists. During operation, an MES provides real-time visibility into plant performance, enabling operators to quickly take action to address asset failures. Some actions can even be pre-programed to provide automatic alerts if conditions suggest the potential for downtime has increased. Digitising batch management processes standardises changeover, which reduces equipment idle time and increases asset utilisation. In today’s global manufacturing environment, it’s not enough to optimise operations at one plant—as operational best practices emerge, they need to be standardised across multiple sites, and ideally back into the supply chain. Complicating matters is the fact that many companies today have grown through mergers and acquisitions, so plants producing similar products are often operating with varying equipment and software systems. Using a model-driven approach enables flexible and low-cost multi-site implementation, allowing companies to drive best practices across their business, while managing the inevitable variations between plants. 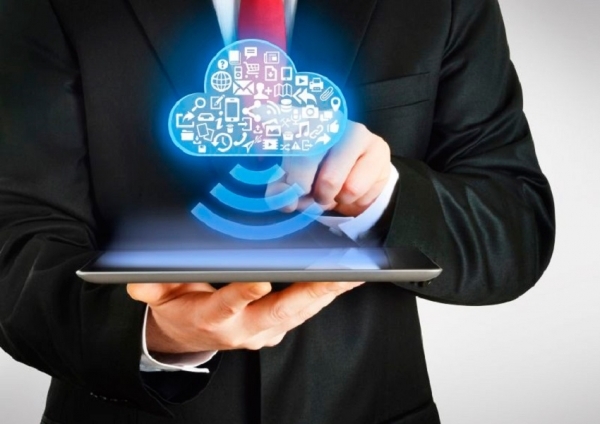 Cloud solutions are now becoming much more prevalent within manufacturing operations. New security standards, offline performance capabilities and centralised management visibility can provide new flexibility and scalability, while keeping total cost of ownership low. Lightweight cloud solutions for functions such as OEE monitoring and data analytics allow operators to manage production through the cloud, with minimal on-premises software or hardware. This is ideal for primarily manual or semi-manual operations that require minimal local control, and is especially effective for plants in remote locations or geographies where limited local support staff could mean extended delays from unplanned equipment downtime or system malfunctions. A hybrid approach is the most flexible deployment model, incorporating both on-premises and cloud elements that enable some local control while running advanced applications in the cloud. Food and beverage manufacturers can leverage the IIoT to shift from a reactive to a proactive maintenance model. This shift can have a dramatic impact on profitability, letting assets become an enabler of greater profitability—instead of just being a cost centre. Digitalising asset management adds critical context to industrial big data, enabling users to derive actionable insights that can be used to drive improved asset performance and reliability. At the most basic level, a data historian provides a detailed view into time-series and historical asset data, allowing insight into past and real-time issues. The next level of maintenance maturity is condition-based monitoring, which enables a more proactive approach to maintenance. In condition-based monitoring, rules-based logic is set by the user. Violations such as equipment run hours and limit violations can automatically trigger work orders. Predictive maintenance solutions are ideal for high-cost, mission-critical assets where unscheduled downtime would cause a serious impact on the business. These solutions use advanced analytics techniques such as advanced pattern recognition and machine learning to detect issues before they become operational. Early warning notifications are triggered days, weeks or months before set point deviations are apparent, allowing personnel to better plan maintenance activities and avoid costly failures. Predictive maintenance and condition-based monitoring are typically implemented as part of an Asset Performance Management (APM) solution. In an Enterprise APM platform, integrated workflow capabilities enable condition-based or predictive tools to detect and diagnose issues, which then trigger work orders in an Enterprise Asset Management system based on pre-defined rules. These benefits are more than theoretical – leading food and beverage companies are using these concepts today to improve asset reliability and maximise efficiency. For instance, New Belgium, one of the largest craft brewers in America, needed to increase production using their existing assets. By digitalising their operations through an MES, New Belgium staff were able to view detailed real-time information on unscheduled downtime. As a result, the brewery decreased downtime by more than 50 percent, increasing Overall Equipment Effectiveness (OEE) from 45 percent to 65 percent in just over two years. This improvement let the brewery expand production from 150,000 cases per week to 200,000 cases per week without additional capital investments. By taking advantage of new digital strategies that leverage the IIoT such as modern MES and APM solutions, leading food and beverage companies have managed to improve uptime and performance without investing in new capital expenditures. This strategy has unlocked new production capacity from existing assets.